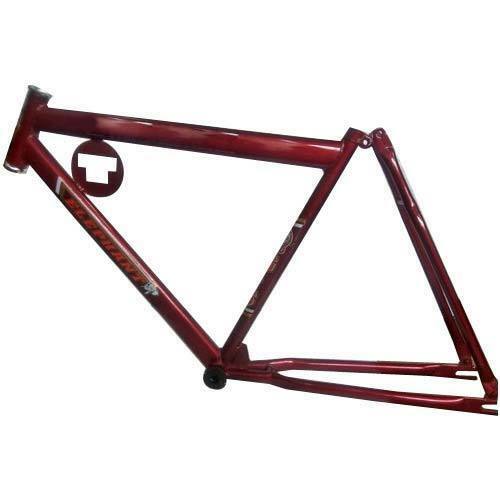 With a firm commitment to quality, we are involved in offering a wide ambit of Bicycle Frame. Incorporated in the year 1999 at Ludhiana (Punjab, India) we “Trishan Exports Private Limited” are engaged in trading and exporting premium quality range of Ball Head Racer, BB Axle, Bicycle Equipment, Bicycle Brake Part, Bicycle Chain Equipment, etc. We also export these products to Bangladesh. These products are widely demanded by for their durability, fine finish and easy installation. Under the guidance of “Mr. Surjit Singh" (Branch Manager), we have been able to meet varied requirements of patrons in a prompt manner.